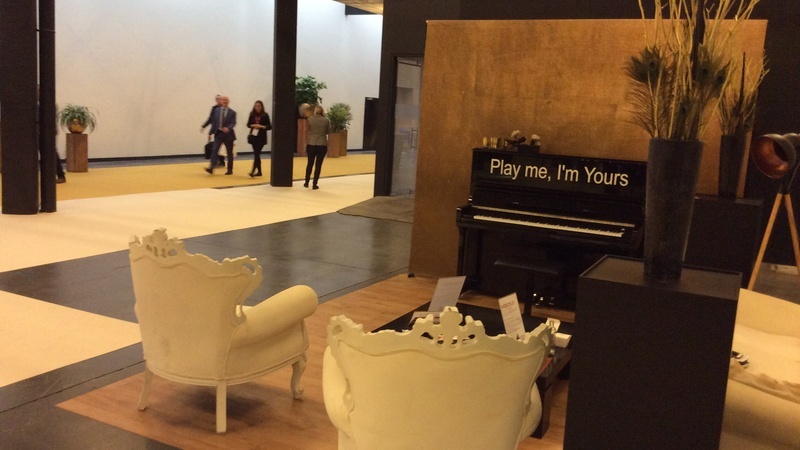 "Play Me, I'm Yours" - How This Expo Made Us Speechless? After almost 15 years of attending national and international trade shows, one well-designed venue and expo could still draw our attention to different ways of event management. 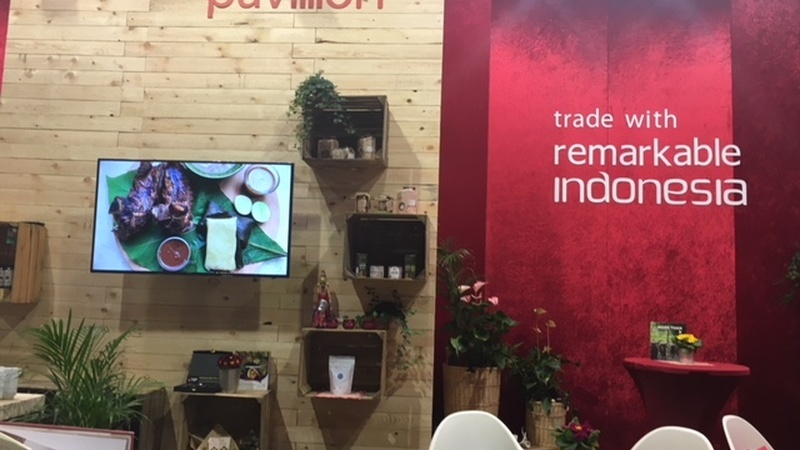 At the Tavola Expo powered by Kortrijk Xpo we observe how incredibly important it is to keep up to date with trends and information in the MICE industry. Kortrijk Xpo venue is able to anticipate exhibitors and visitors's wants and needs. 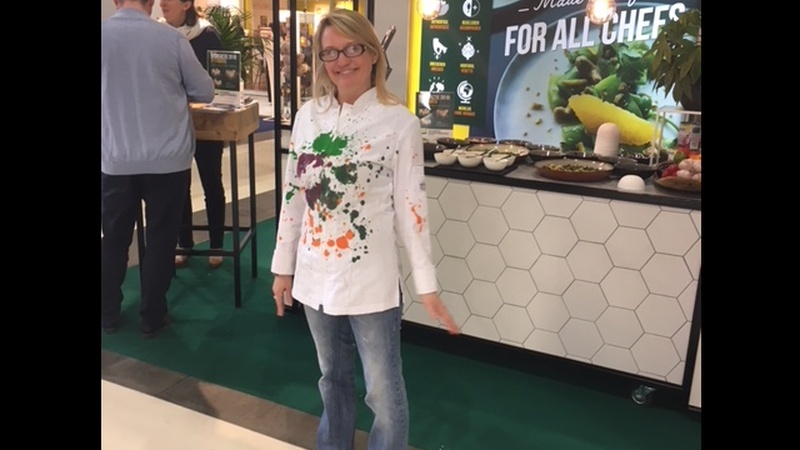 The Tavola Expo shows us how an organizer can attract more visitors and exhibitors but also how a venue can be attractive for new guest shows. You can make or break the show experience of your attendees starting with the parking and the entrance. At Tavola everything was well automized and no one needed to wait in long lines. It is easy to notice the focus on reducing travel and providing alternative transport. The online ticketing is a must at every event. It doesn´t matter how big a show it is - to stay in line for a badge or any kind of band just to be able to enter the event it is just primitive nowadays. Right after the entrance, we got amazed by a sustainable-designed bar and restaurant with great food and beverage creations. The large halls had the possibility of being divided into smaller areas for more compact events. We paid attention to lighting - the space felt very natural with lots of natural elements wood, metal, glass, plants, and floral design. Large metal pendant light fixtures added a small touch of industrial vibe. 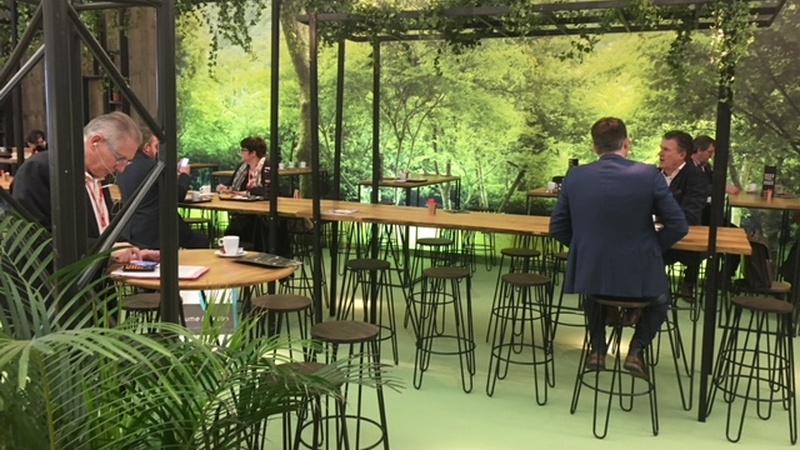 Smart spaces like the piano right at the entrance for anyone who wants to show their talents or the "let´s meet and charge my phone" place with banks to seat and chat is a very interesting strategy to make your visitors happy. One of the studies showed that more than 79% of visitors are complaining about the missing seating possibilities at trade shows. The increased need for technology is affecting design in a major way. If you want to create an event space that appeals to corporations and businesses it is important to design your space with internet connections as well as charging areas in mind. Keep in mind an attendee without a charged phone or good free wi-fi will not share your event experience on social media during the event. But this is not all! 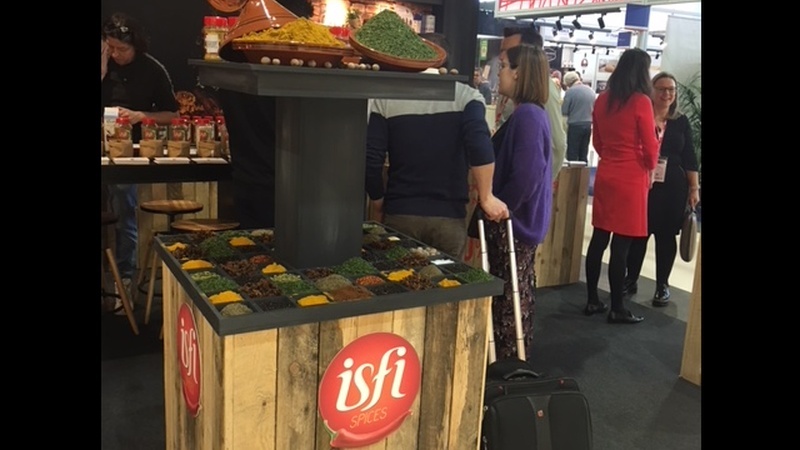 Also, the Award Area was given the possibility of doing a tasting demo. Sustainability is everywhere at this venue from the green restaurant at the entrance to the mainly natural lighted halls. An accent wall made of green plants is keeping your space fresh and feeling unique for each new event. At Tavola it was decorated with flowers and all the needed details. It seems like a modern alternative subtle recessed lighting is a good choice or for the elegant style with warm lights. Lighting is one of the most important ways of adding character to an expo. We couldn´t believe it but no dazzling light at this show. We were and still thinking about how can an organizer with so much style convince their exhibitors to exhibit with style as well? Kortrijk Xpo is not only an ideal venue but also a very well designed location for trade fairs, conferences, events, etc. Kortrijk Xpo is only 30 minutes away from Ghent, Bruges, and Lille - the perfect venue for any big or small event. 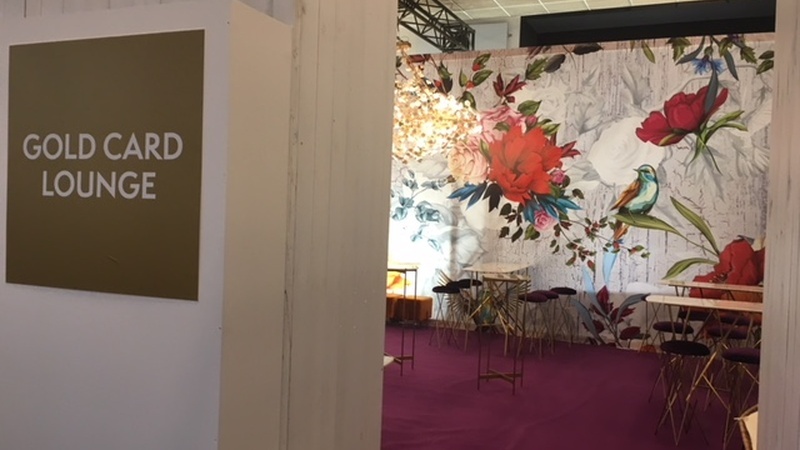 For us, it felt like "being home" for a day - Kortrijk Xpo knows how to keep its venue’s character and special charm.